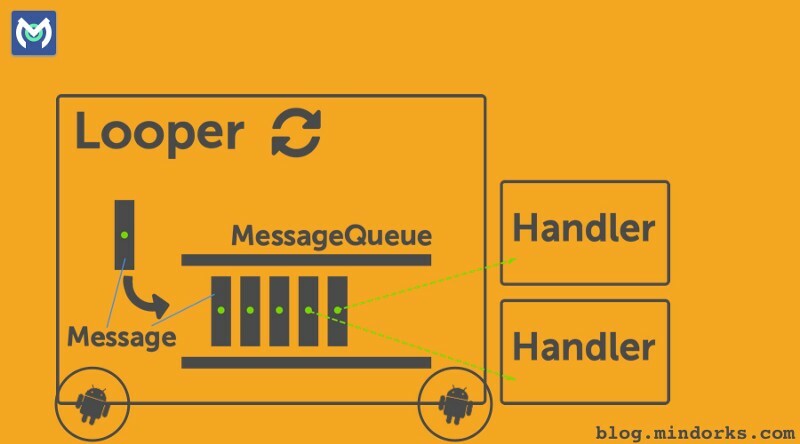 A transparent ui-block detection library for Android, app only needs one-line-code to setup. Generic Android Deobfuscator. 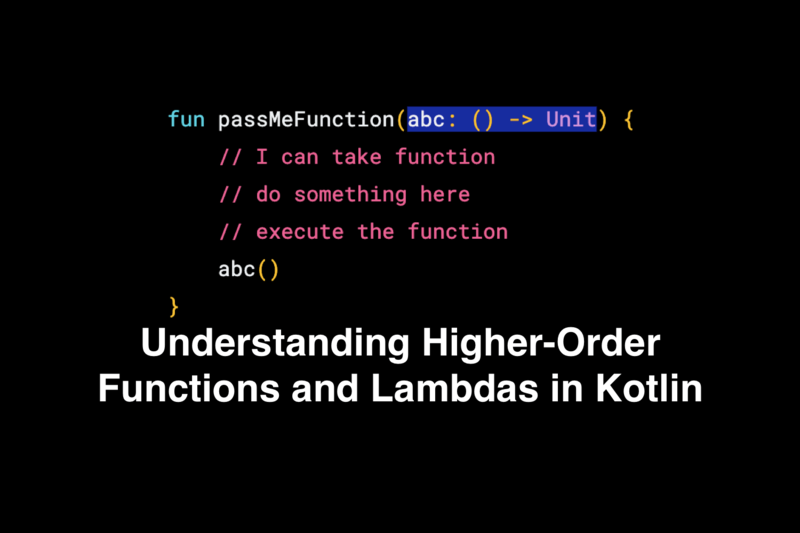 Simplify virtually executes an app to understand its behavior and then tries to optimize the code so that it behaves identically but is easier for a human to understand. Each optimization type is simple and generic, so it doesn't matter what the specific type of obfuscation is used. 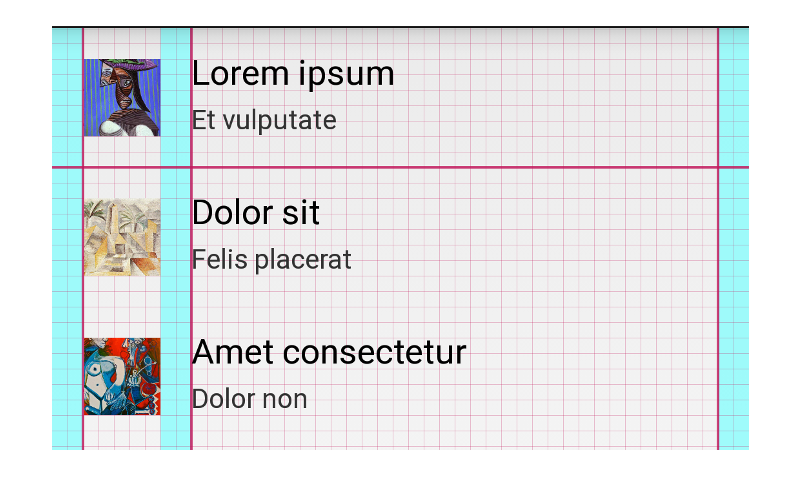 ViewServer is a simple class you can use in your Android application to use the HierarchyViewer inspection tool. 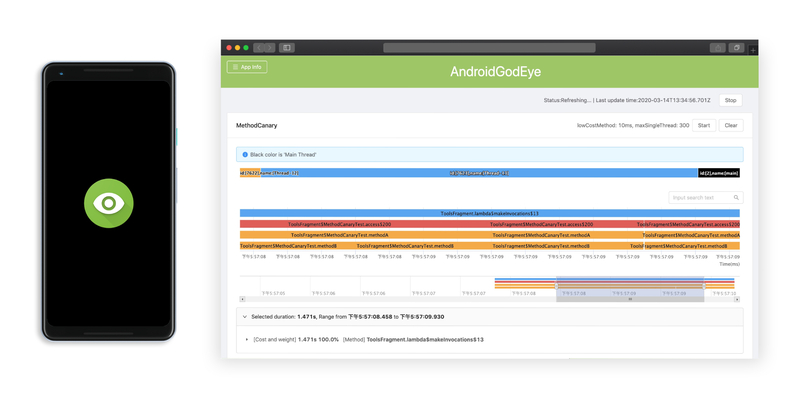 AndroidGodEye is a performance monitor tool for Android(not limited to performance data) , you can easily monitor the performance of your app in real time in pc browser. An Android debug / develop tools written using Kotlin language. All the features in Debug bottle are only available on debug build version with your app, it doesn't has an impact on release version. The missing library manager for Android Developers. Pixel grid overlays for debugging whether assets are drawing at their native resolution. Wrap your app screenshots in real device artwork. AndroidResizer is a simple Java desktop app for automatically re-sizing android assets. This is a powerful little tool that helps converting single or batches of images to Android, iOS, Windows and CSS specific formats and density versions given the source scale factor or target width/height in dp. Fastest way to run your gradle tasks. Detective Droid is here to help you investigate what libraries are being used inside applications that are installed on your device. Give your boring javadocs a splash of colors! 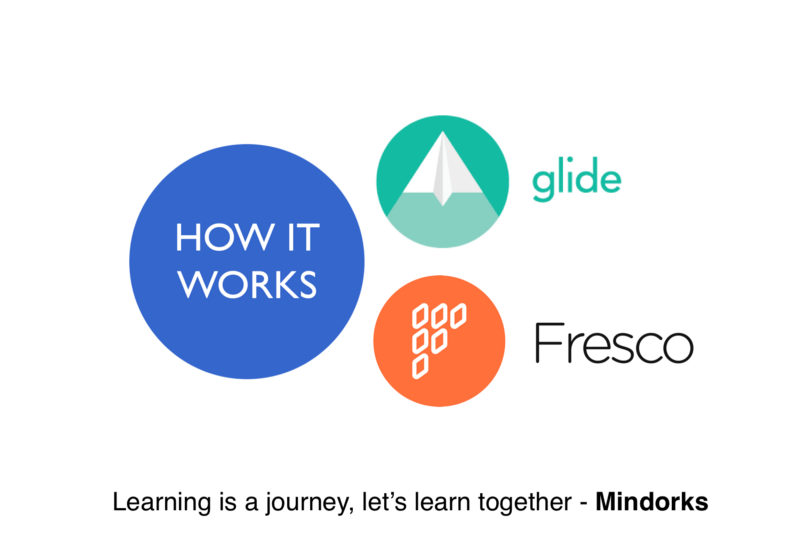 AnUitor is a result of my rebranding experiences of one android app what i was working on. Because of structure of project(s), not using themes, complexity of UI and app itself, it was really hell and time consuming work to finish app rebranding. Project structure had been done like sub-projects, because of big amount of different assets, logic, etc. I found out also AnUitor very useful in time of UI refactoring/bugfixing other apps what i didn't know much deeply from UI perspective. This tool allows you to tweak your layout in real time just like inspect element in the browser. This is a simple, straightforward, clean and organic python script to convert iOS images into Android compatible ones. 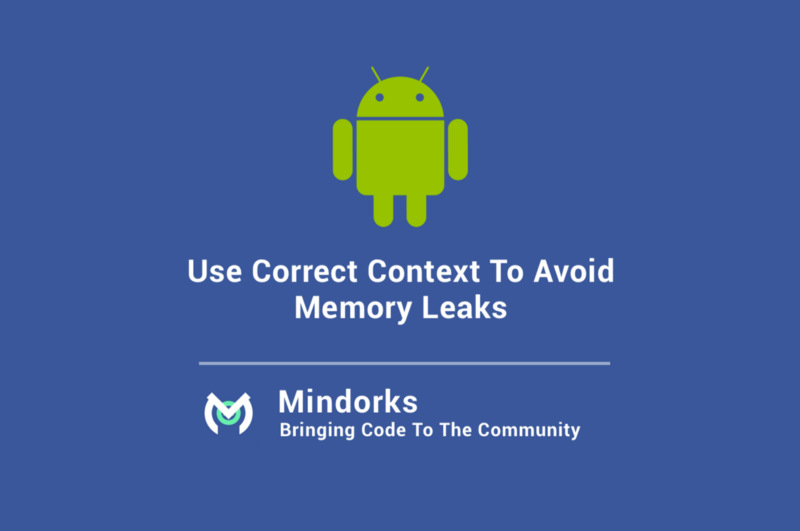 Clean up the intellij Android studio files.